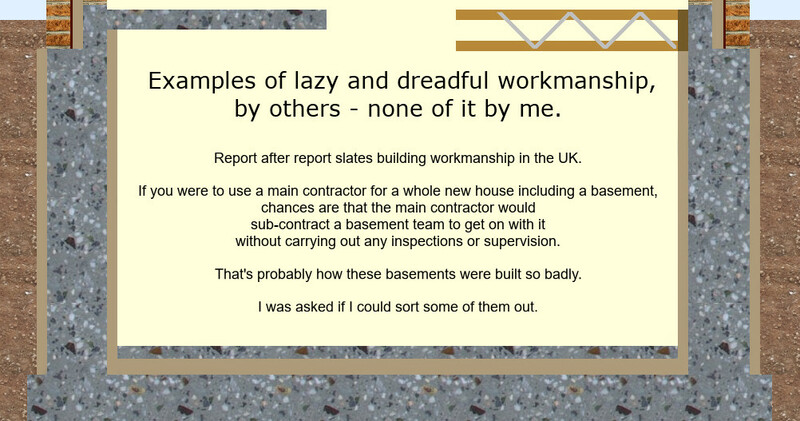 If you pay and trust any team to build your basement for you, you are buying into the current, unreliable system and you should expect your team to be unreliable. 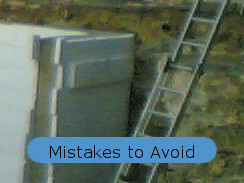 Especially if you hire a main contractor who hires a sub contractor and leaves him to get on with it. Below are photos of work, carried out in Hammersmith about 2007, that I had nothing to do with. 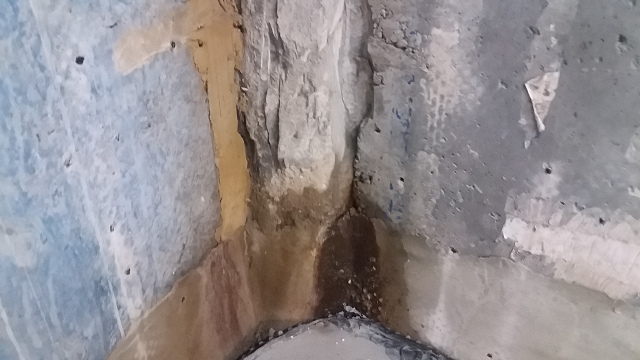 But they show how bad unsupervised concreting can be. Following the Grenfell Tower fire, Dame Judith Hackitt reported to Government that the regulatory system, including building regulations, was not fit for purpose. She said "There is a need for a radical rethink of the whole system and how it works". " This is most definitely not just a question of the specification" ... , "but of an industry that has not reflected and learned for itself, nor looked to other sectors." "The current system is far too complex, it lacks clarity as to who is responsible for what, and there is inadequate regulatory oversight and enforcement.". My point is simple. 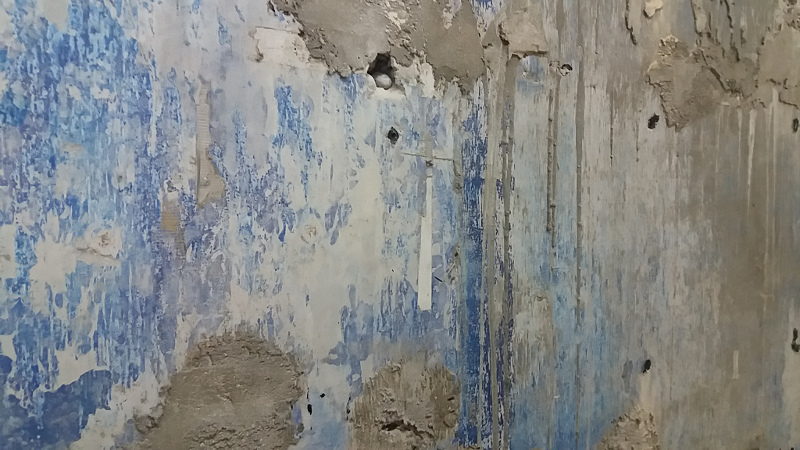 Your specifiers will try to specify an over-engineered solution to protect themselves from bad workmanship by the team you choose. My grandiose, ahead-of-its-time, mind-blowing solution is to turn the clock back 40 years and choose a reliable team who accept the advice of a supervisor. This probably has to include you as project manager or team leader. You need the power and will to immediately send packing anyone who won't listen. 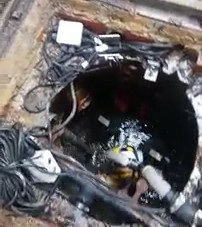 This is a short video of the sump and the pumps that fail from time to time because of the massive workload. 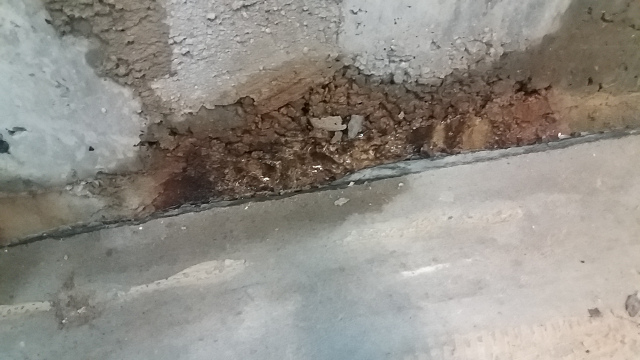 It really does seem as if the contractor covered up the leaking concrete with drainage membrane having done nothing to improve the terrible work or reduce the leaks. 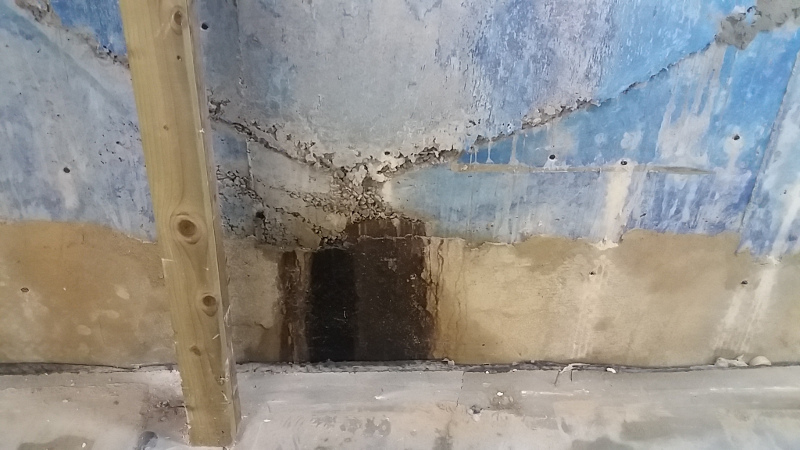 The drainage membrane over the floor is still down, as well as any insulation and the floor screed over it. So this area is leaking, probably worse lower down, over an area over a foot high. This is a concrete pile that was not covered over, as no doubt it should have been. 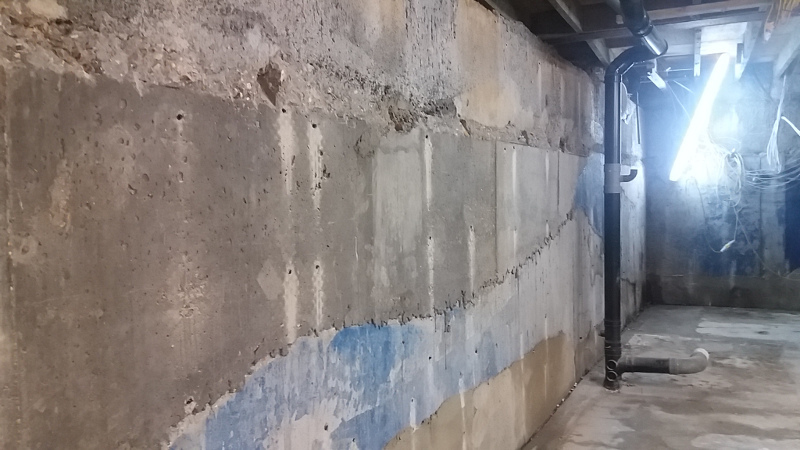 This commercial basement near Hammersmith leaked so badly that the pump switched on automatically every 40 seconds. 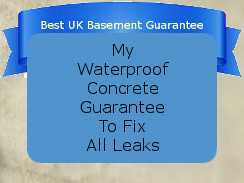 Over 8 years that is about a million pump cycles so, unsurprisingly, the pump or the pipework failed every few months and every few months the basement flooded in under 10 minutes. The way to avoid this is to build differently in the first place. The only way to build differently is with you involved yourself sacking anyone who doesn't do as they are told. 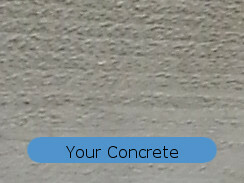 On concreting days, I am the best person to have on your side showing your team how to do the work properly.